Start your journey with David Mize! Be Ready to Buy Click to Get pre-approved today! My clients are successful because they rely on my high-energy service and integrity. The Real Estate world can be complex at times. 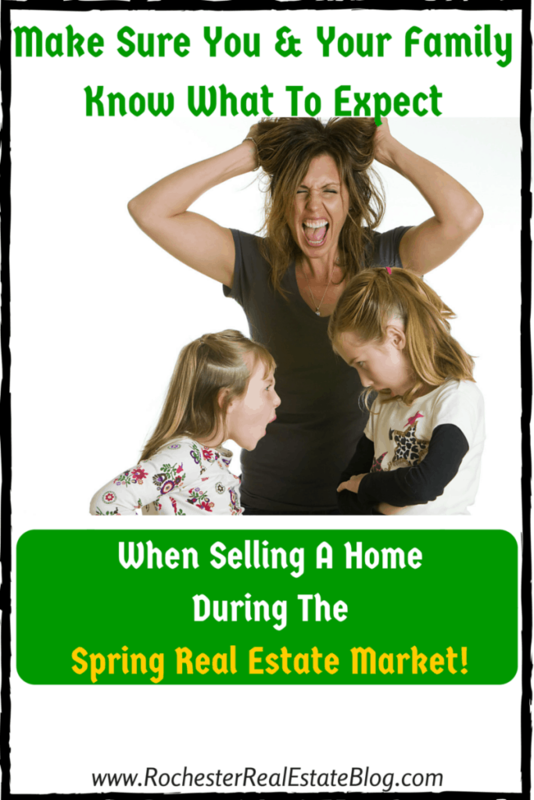 Having an experienced Broker who has closed thousands of home sales in the Richmond market will take some of the stress out of the process. As your agent, I will apply my negotiating skills and put all of my market knowledge into action. Your goals will become my goals. Loyalty and responsibility are terms I value greatly. Let me help you navigate through the home sale or purchase process and achieve the peace and security you are seeking. Let’s Make It Happen! Thank you for visiting my site. These homes are new to our market and may be the perfect home for you. I provide my buying clients with Instant Search Data and market knowledge. I am very responsive to questions and showing requests. Call me today! These communities are the most active for residential sales in their respective counties. I have provided these tabs to simplify the home search for purchasers. Have a look and contact me with any questions you may have. Please review these articles with current Real Estate topics and statistical information on the Richmond Area market.